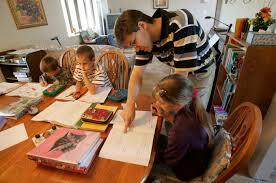 Interest in home schooling has been growing. In fact, More and more families want to try out this seemingly novel method of teaching and educating children. 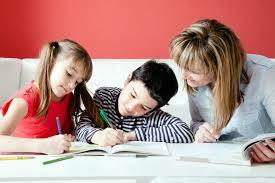 Home schooling provides many benefits for families as well as the home school students. Some may be new to the concept but it is not that totally new. The method of trying to educate children at home has its origins at the time when schools were limited in number, with students far outnumbering the capacity of schools, if at all available in the community. It may have been hard to believe, but there were times long ago that most countries were not capable of having the younger population educated. Then it was an absolute necessity for parents to have their children home schooled. Back then, sometime between the 18th and 19th centuries, home schooling was the primary educational force that has helped advance every child's learning until he grew up into an adult. During those times, the child's education was limited to how much their parents can teach them. That is why during the 19th century, with all the progress going on all over the world, it has been realized that the government should have to take the responsibility of providing education for its growing population. This resulted in the government building more and more schools to accommodate more students. 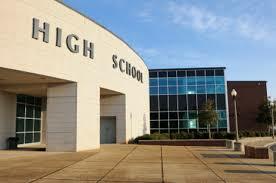 Then compulsory education was established in order to make more students go to the new schools to get their education. This development brought home education to slowly fade away. But all is not lost. At present, home schooling has brought a bit of resurgence in its appeal of providing more personalized education to children. More and more parents have become fond of the idea of having more control of what their children learn. More and more parents want to be more active in their children's education. And most of all, more and more parents want to spend some more time to be close to their children and home schooling can afford them to do that. If you are also interested in knowing more about home schooling, there many articles available for you online that would educate you more on how such a method of teaching can benefit you and your child. 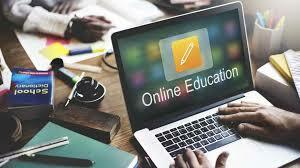 These articles would also be able to provide you with the different home schooling methods available that you could try out. Home schooling is one alternative that you can consider if you are looking for other alternatives in educating the young. The benefits and the system being followed by home education might just be the method tailor-made for your circumstances.